I am loving kimbap/gimbap because you can basically put everything you desired as fillings. 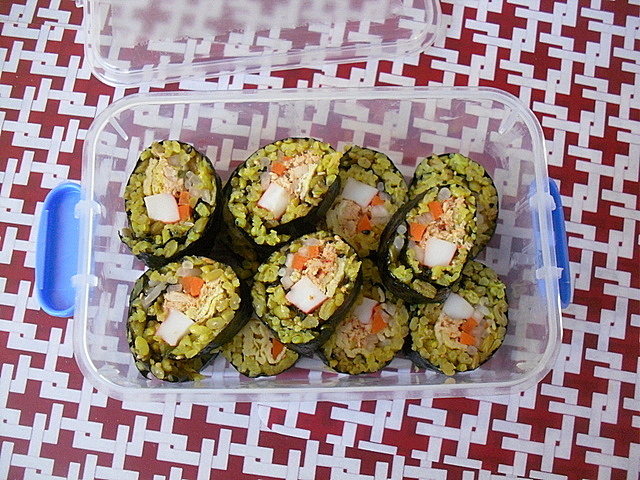 I loved to make kimbap using my leftover turmeric barley brown rice (hence the yellow color) or brown rice . 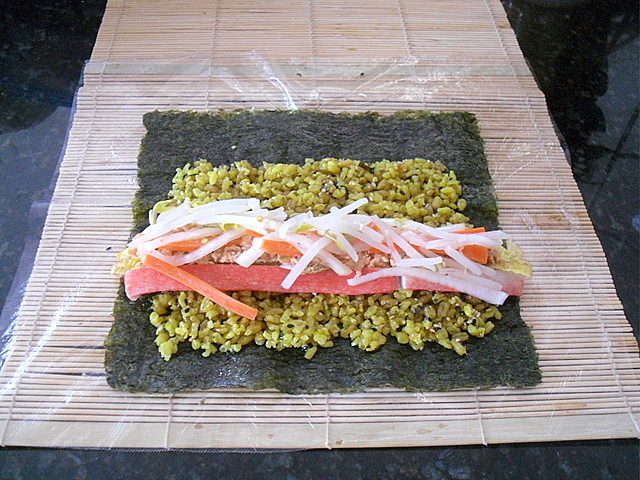 These days, I would keep some nori seaweed wrapper in my pantry so that when I feel like making some kimbap, I can. I made the above for my girl's school lunch, she loved eating it and there was no mess. 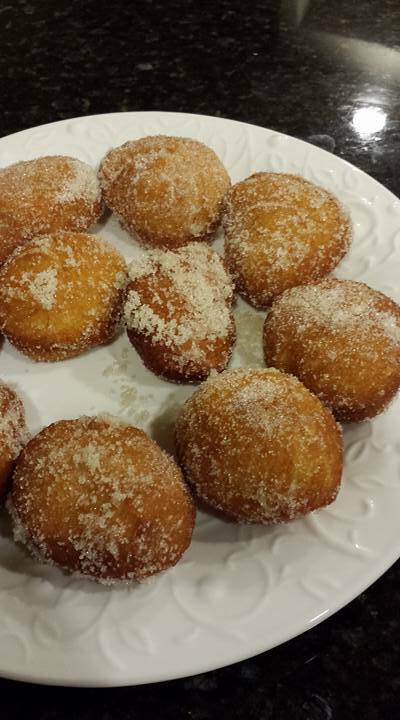 I would make another for Edda as well when she comes home from school. Close up of my fillings above: Fried eggs, imitation crab meat, spicy tuna, carrot, pickled radish and blanched bean sprouts (I wish I have some cucumber though for extra crunch). 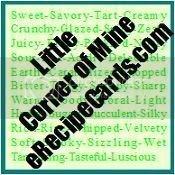 The filling is very versatile, if you can think it, you can make it. 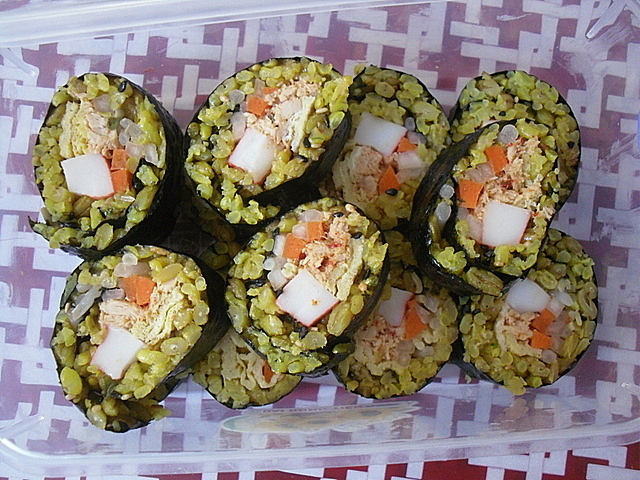 In fact, I like to make kimbap using leftover. The instruction is pretty straight forward, just lay and roll. Just make sure you leave some space at the top of the seaweed so that it would seal nicely. I seasoned my turmeric barley brown rice with sesame oil, furikake and black sesame seeds. For my spicy tuna (turned out not really spicy), I used 1 pouch of Albacore tuna, 1 condiment bag of mayo, 1 condiment bag of sweet relish and 1 tsp. Korean chili powder. Mashed the tuna and mix well. Pan-fry some eggs in a non-stick pan with a little oil spray. Imitation crab meat, just cut in into half. Just be creative with the fillings and play with it!! 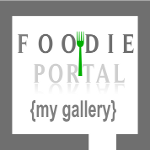 There is one easy one I can share it here, imitation crab meat, cucumber, carrot and avocado (optional). I think we like to cook similar dishes. I also made similar sushi recently (just that my sushi is not the authentic Jap sushi), switching up on the "rice" and "grains" just becos' I don't have Jap sushi rice at home, so I used alternative ideas for the "rice".